Ok, let’s kick this joker off with the smoothest of the smooth and the best of the best in Jazz. 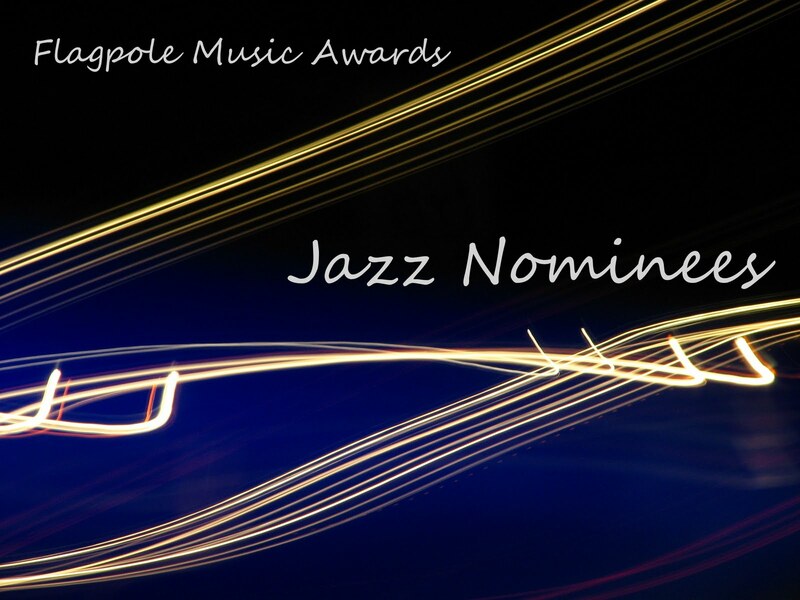 This year’s nominees for the 2010 Flagpole Local Music Awards showcase the variety and technical power that the jazz genre provides. A lot of familiar faces, or should we say tunes, pop up here. Maybe you’ll find someone new to latch on to. Remember, voting ends May 28th! We just profiled this great act for our New Addiction feature this week so of course we’re glad to see the group get nominated. If you want more info, check out the post we did on Tuesday! A bit more on the rock and jam side of blues, Odd Trio claims it is odd due to Brian Smith’s habit of playing bass parts on his guitar. Rounding out the trio are Mark Gilley on sax and Todd Mueller on drums. You can usually find these guys at Flicker and Little Kings. If you’ve ever gotten out of a film at Cine one Monday night and heard the sweet improvisational jazz floating from the CineLab, that was probably Sonny Got Blue. Their talents are heavy on the improv, allowing passersby with instruments to jump in and out of their compositions which can range from classic jazz to more modern beats. I’ll go ahead and cop to being a Marty fan. Ever since I heard her perform with Randall Bramblett, I’ve been hooked. She’s got a sultry voice that will stroke your soul like velvet fingertips slowly tracing circles on your back. One of the more recognizable names in town, RLT is straight up smooth piano based jazz and then turns on a dime to reveal a beating jazz drum of a heart. Regardless of you musical tastes, RLT will make your heart skip a beat or two. Come back tomorrow when we look at the nominees for DJ and World. Previous Post VOTE OR DIE: 2010 Flagpole Music Awards!